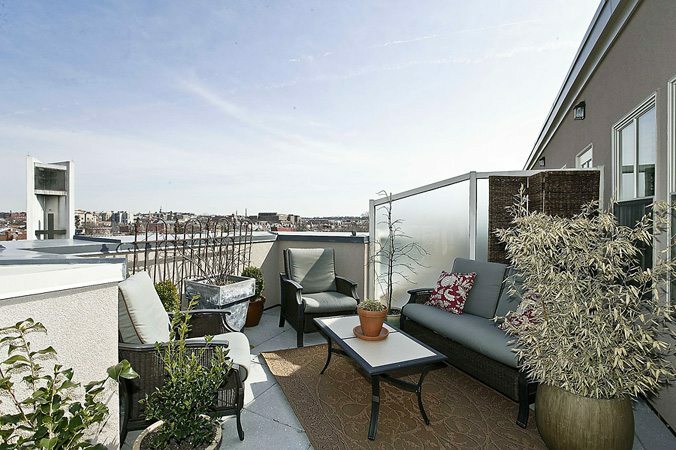 The DC Penthouse Market is Back! 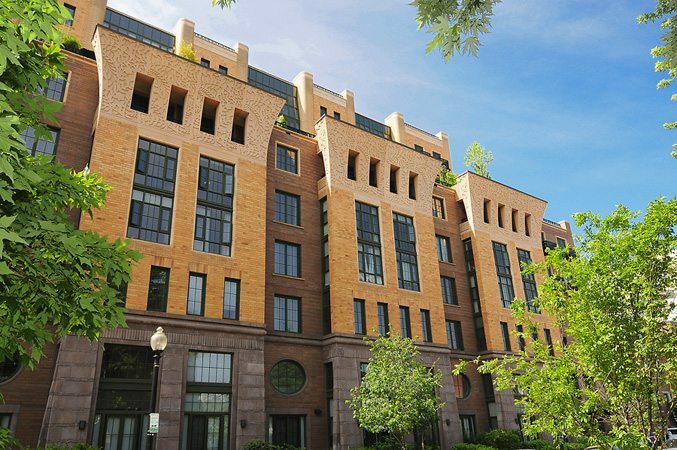 The latest sales statistics for DC luxury penthouses and condos are out and every indication points to the market generating positive results for both buyers and sellers. The price fluctuations and market volatility of the recent past are over — properties are selling throughout the market and at every price point. Just take a peek inside the numbers for June and July – better yet, let’s look at them together and I’ll give you my insights. Which Buildings Are Selling The Most Units? Everybody’s Getting Into The Act! 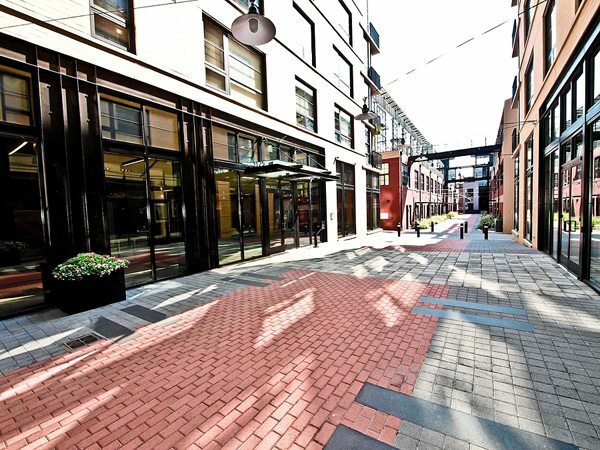 Kudos for June and July go to The Flats at Union Row, the latest P.N. Hoffman entries in the rapidly developing U Street Corridor area of DC. 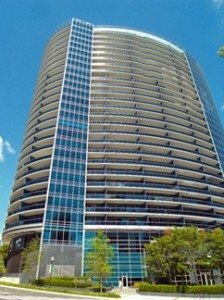 The Flats topped the sales charts both months with 4 units sold. Several units closed above asking price – that’s always an indication the properties were well priced and buyers recognized the value. A number of properties, at all price points and spread throughout the Capital Region, tied for the second position in June and July with sales of three units each. The West End contributed the uber-elegant Ritz Carlton in June and 22 West in July. 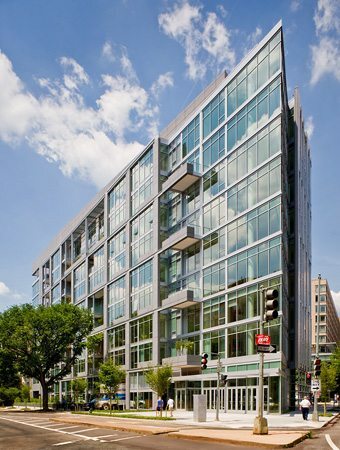 Others within the District in June included The Residences At Gallery Place in Chinatown, and the Mount Vernon Triangle neighborhood’s Yale Steam Laundry and The Whitman. In July, buyers embraced The Watergate in Foggy Bottom, and also crossed the Key Bridge to The Odyssey in Arlington’s Rosslyn neighborhood or drove up Wisconsin Avenue to Somerset House in the Chevy Chase neighborhood of Friendship Heights. Where Did Prices Hit The Heights In DC Luxury Residences? 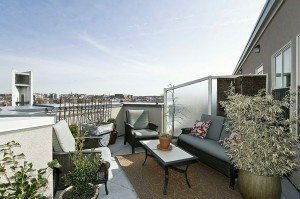 The West End scored the highest prices in June and July. A magnificent penthouse in the elegant Ritz Carlton sold for $5,500,000 in June, only to be followed in July by a stunning residence at 22 West that closed at $2,150,000. Where Did Sales Prices Exceed List Prices? All Over The District. In June, The Whitman in Mount Vernon Triangle scored a whopping 109.22% over list price, while Logan Station in Logan Circle topped list by 103.88% in July. 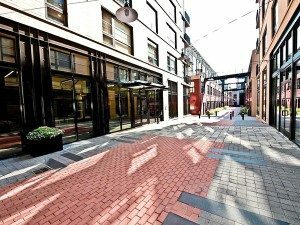 Other buildings through the region also ranked high in the eyes of buyers who recognize value and pursued it aggressively. What Is The Going Price For Luxury Per Square Foot? Over $970! That same elegant Ritz Carlton property in The West End that sold for $5,500,000 in June resulted in a price per sq. 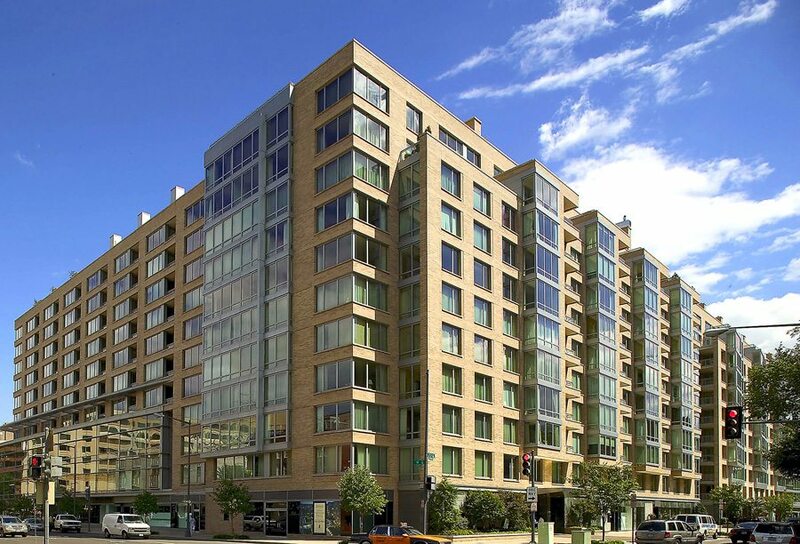 ft. of $971, while a penthouse in Rosslyn’s Turnberry Tower commanded $969 per sq. ft.